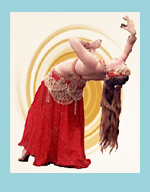 Belly dance is the most feminine dance you can do! 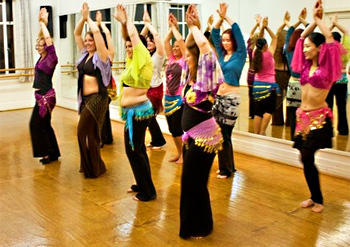 Mini-classes with a performance are perfect for Girls' Night get-togethers, Bridal or Baby Showers! 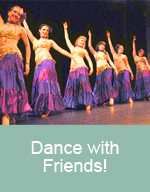 Have an hour of fun with friends at your place or the studio shimmying, shaking it up and getting down! 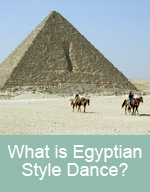 Shahrahzad will bring hip scarves for all and do a performance after she's shown you the moves. Enjoy a fun class to celebrate!